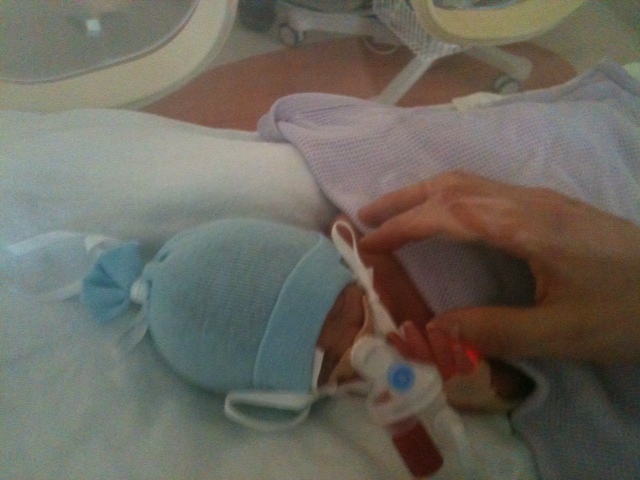 As a parent of a baby born too soon I was often asked in the early days how we made it through NICU. My reply was always the same – you just did, you had to. New mothers would ask how could I leave my baby each day and colleagues would hide their gasps at the sight of our tiny baby hooked up to an array of breathing apparatus. It was here that I turned to Piglet and Pooh – “How lucky I am to have something that makes saying goodbye so hard.” AA Milne. Another quote I see used to sum up NICU is “You never know how strong you are, until being strong is the only choice you have”. 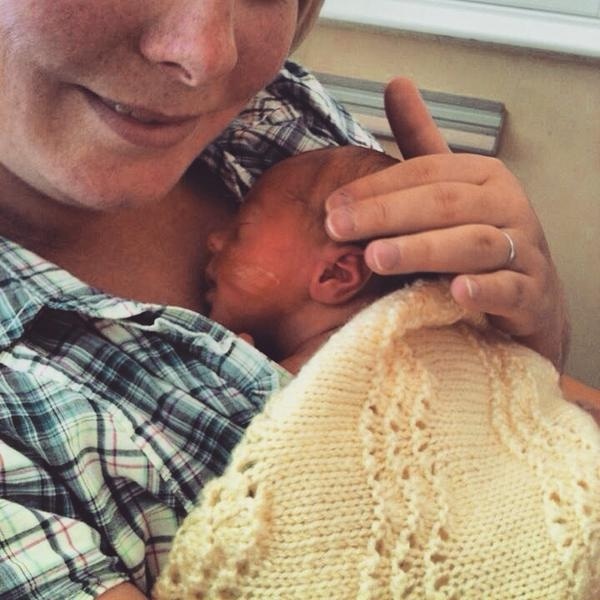 It is certainly true that neonatal care tests you to your very limits and that there are few alternative choices; but I don’t remember feeling particularly ‘strong’, in fact often just the opposite. Lost in your emotions you manage – you have to. Thrown into a world that has been turned upside down you hold on through the storm and get through. For being strong was someone much braver and smaller than me – it was the fight in my baby that gave me hope and it was holding onto that hope that kept me strong. 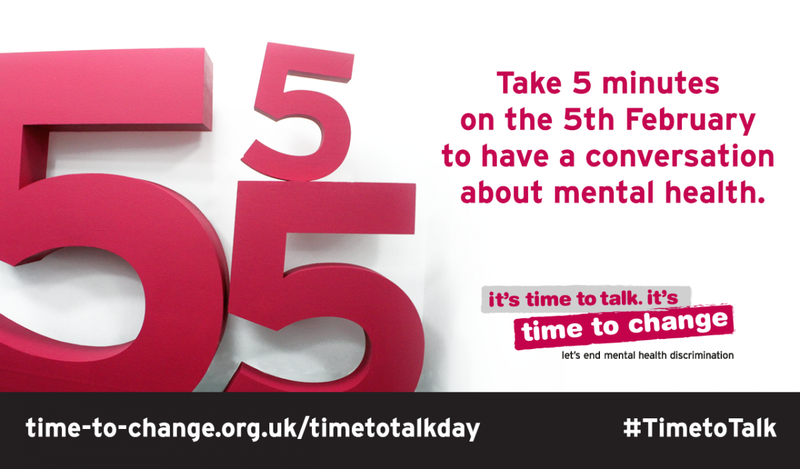 It was the kindness of staff that got me through and the parents on the unit who picked me up when I was down. The sun was shining on the day we left the hospital and I still remember the weight of relief and the sense of ‘it’s over’- those feelings didn’t leave however and very soon I came to realise that the storm had not passed, that the NICU journey was not over. 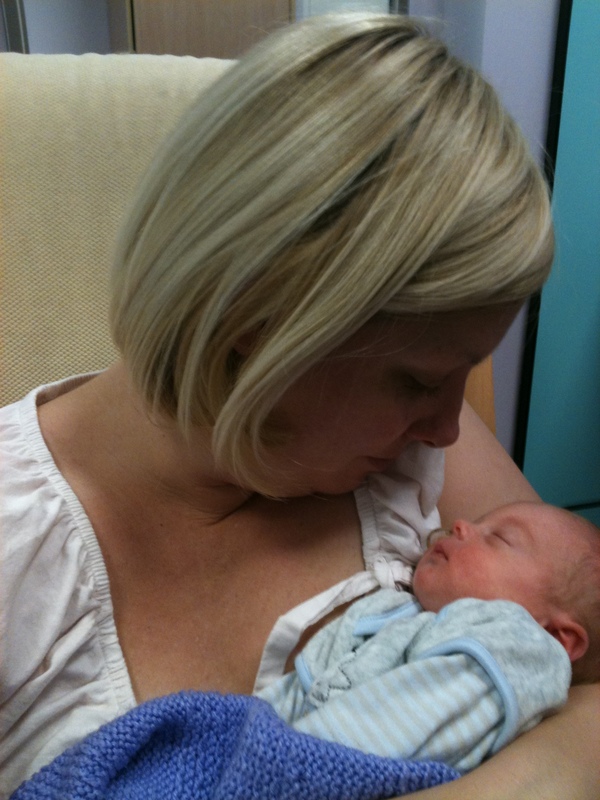 The questions ‘How did you manage in NICU?’ ‘How did you make it through?’ became redundant – you’d made it to this stage because you had to, but I was still battling, still holding on in the aftermath of the storm. The question should have been ‘how are you managing now?’, but there is a mistaken, yet understandable belief that once you’re home the difficult time is behind you. 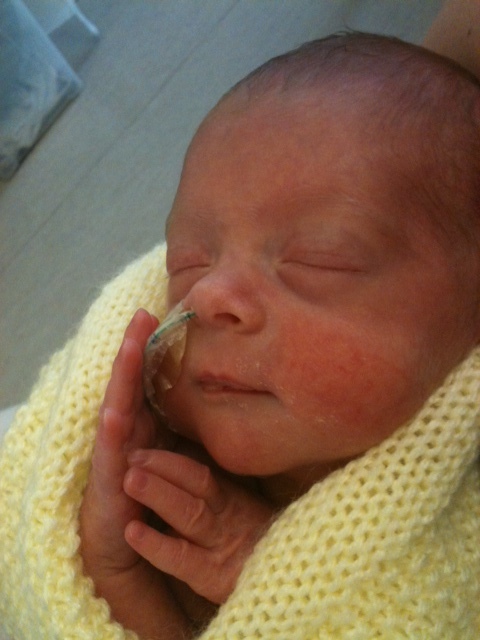 I like to think of the NICU journey a little bit like the British weather; the storm may settle and the sun may shine, but its course is unpredictable and the scars of its aftermath take their toll. 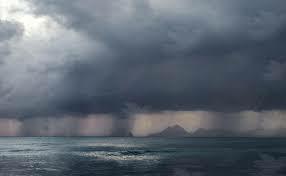 Even on the brightest of days the threat of rain clouds can linger and with four seasons in one day the forecast can change at a moments notice. 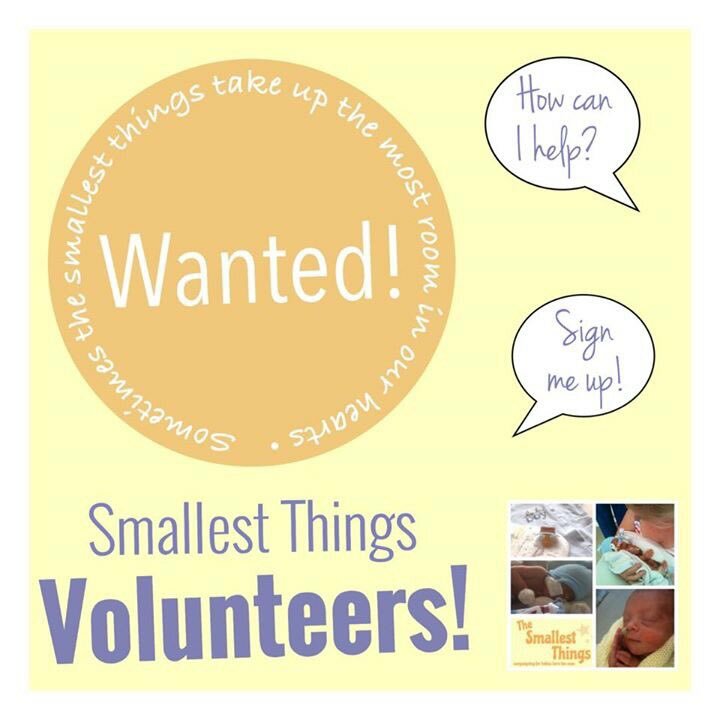 Memories of the storm last for parents who have lived the neonatal care journey and the weather can remain unsettled for some time to come – Once a NICU parent, always a NICU parent. 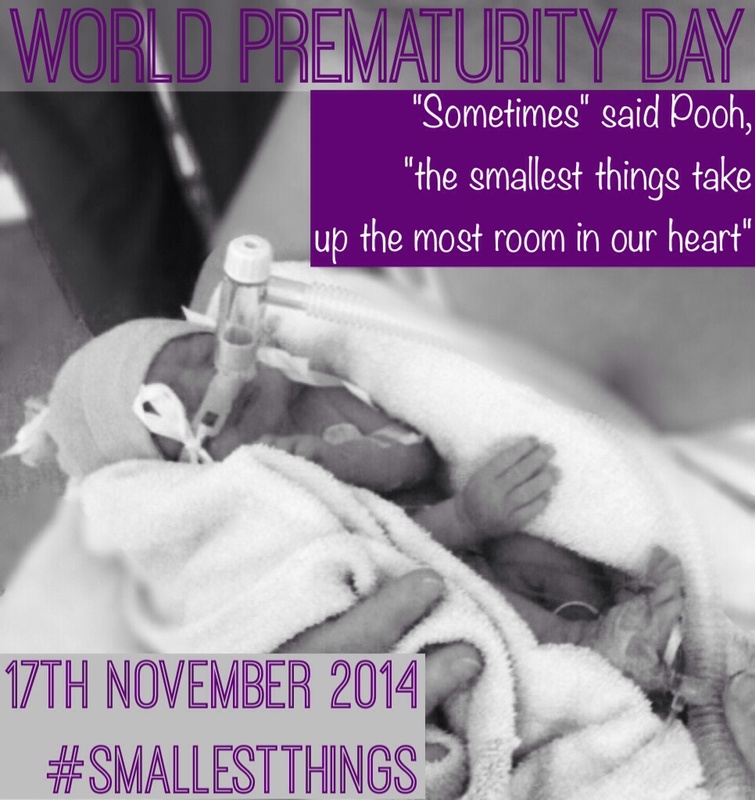 This entry was posted in NICU, Premature Baby and tagged NICU, NICU journey, PND, Preemie, Premature Baby, premature birth, PTSD, SCBU on April 7, 2015 by Catriona Ogilvy. 6 months: Time can be a strange concept to a parent of a premature baby. Timescales sometimes don’t seem to apply to them. 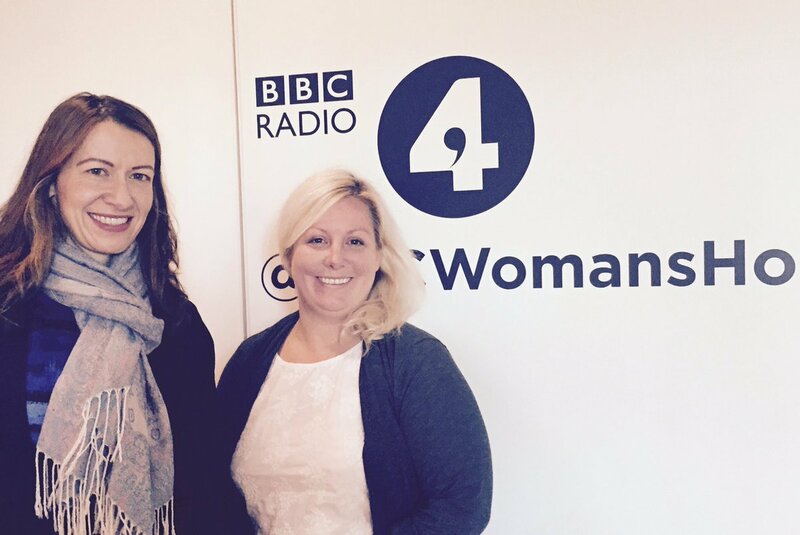 Six months, the length of my pregnancy – that still sounds wrong. 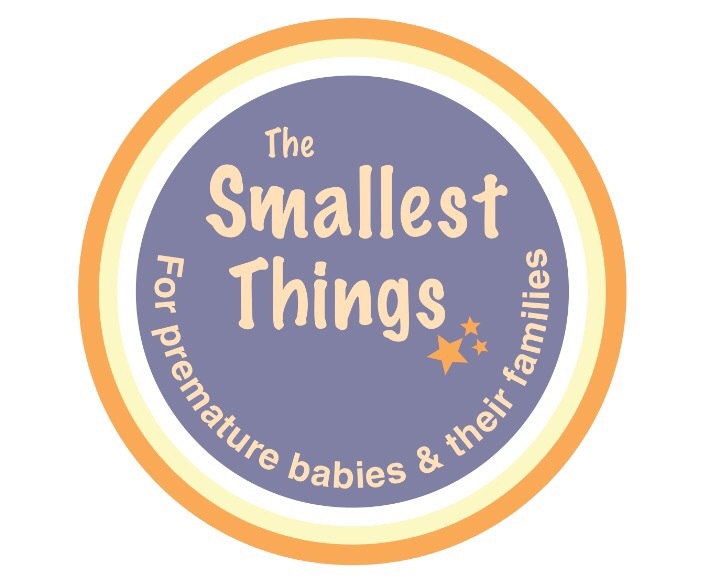 It has been six months since the launch of the Smallest Things. 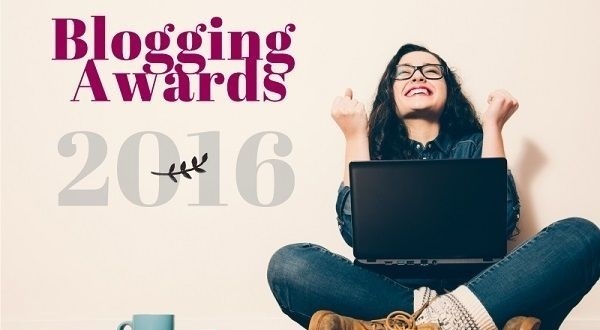 – Six months of raising awareness. – Six months of sharing stories. 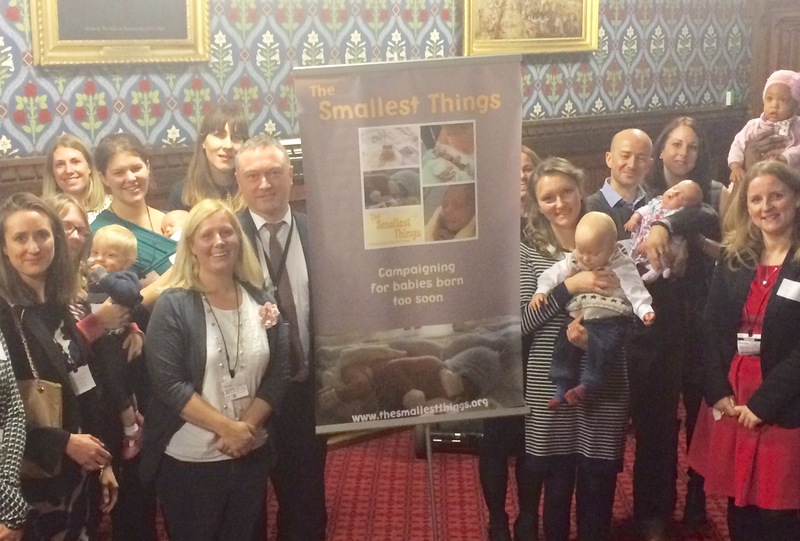 – Six months where we continue to say, more support for parents of premature babies please! Setting up our campaign has been a humbling experience; not least through the overwhelming support we have received, but by the wonderful and often amazing people I am coming into contact with. Six months in I offer a huge heartfelt thank you to everyone who has supported us so far, to each and every one of you who have helped to make The Smallest Things what it has become in such a short space of time. The solar eclipse took place earlier today behind the clouds and for a while darkness fell. 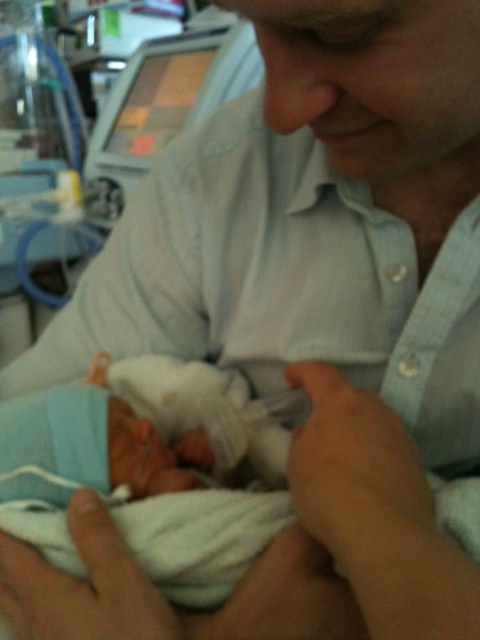 As rays of light appeared and the darkness lifted I was reminded of the similar sense of hope felt by parents in NICU. The light at the end of the tunnel, the light as you edge closer to the NICU door and the light as you hope soon the NICU experience will become a distant memory. 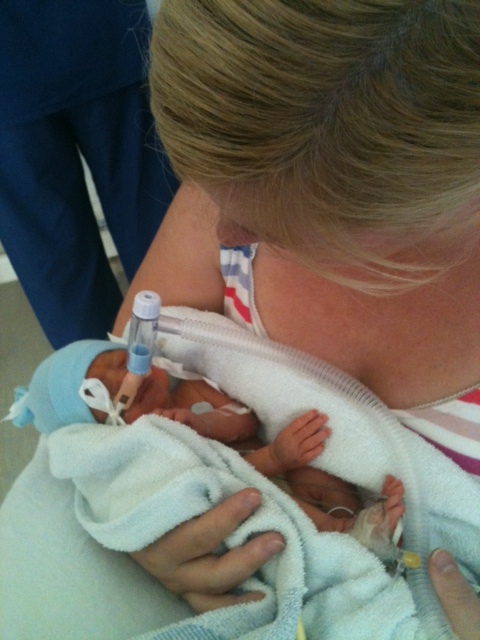 Sadly though not all babies survive their very early start; born too small or too poorly – but mothers like Hugo’s mum Leigh inspire us through #HugosLegacy, becoming a ray of light for others surviving baby loss and reminding us how amazing ALL premmie babies are. 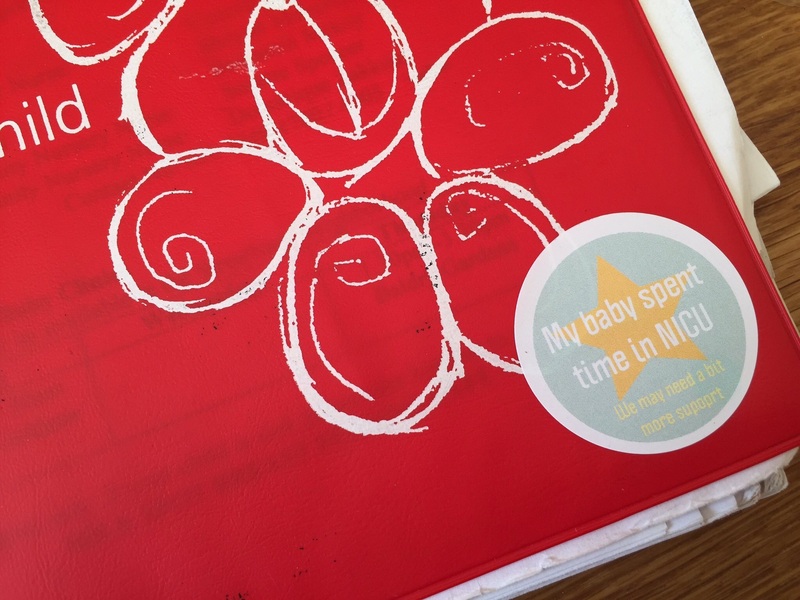 Of course we know that for many, despite the hope, NICU does not become a distant memory. 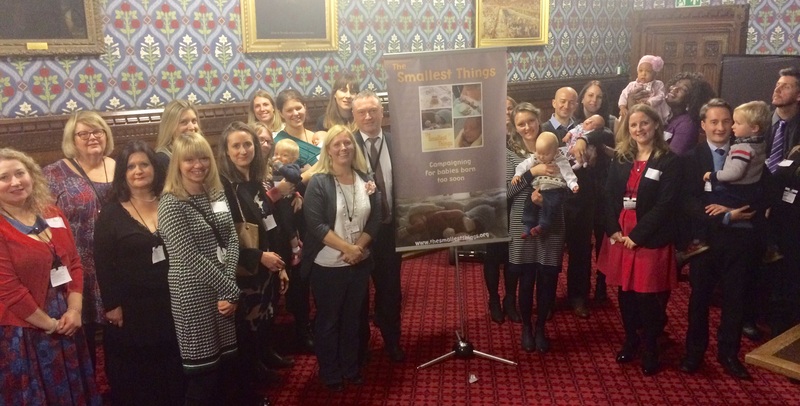 Indeed the sounds, feelings and emotions can stay with parents of premature babies for years to come. 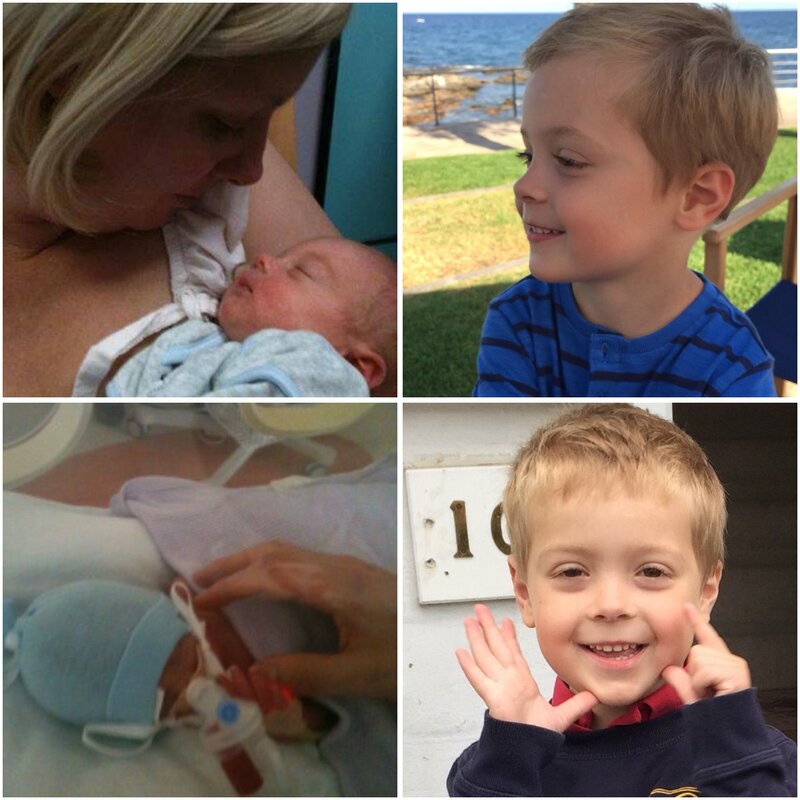 Sarra Hoy describes beautifully her own journey in neonatal care and her membership into the ‘premmie mum club’; a life long membership for her, yet a determination that her son will not be defined by his early start. 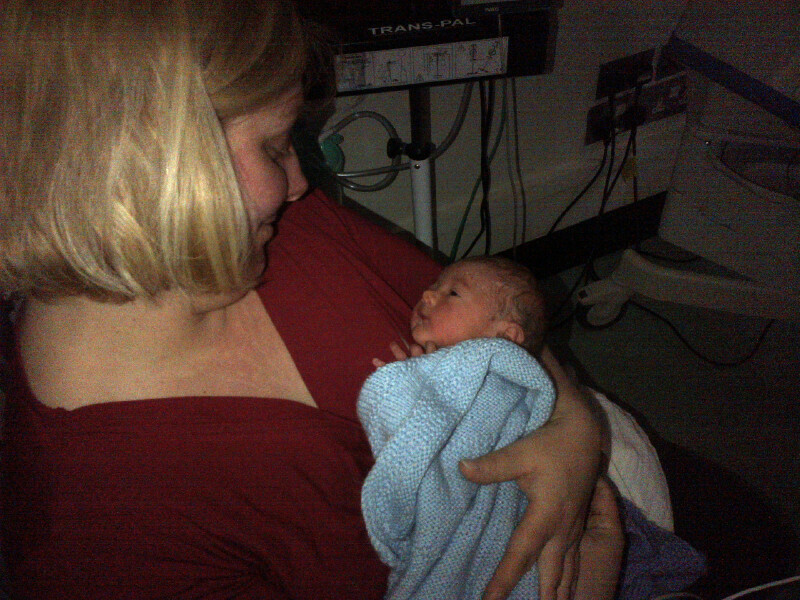 Finding yourself to be part of ‘the premmie club’ has been a welcome discovery for some, with mothers visiting our site and for the first time recognising their own story in our words – “it’s so reassuring to know that a lot of the thoughts & feelings I had whilst baby was in special are common amongst prem baby mums!”. 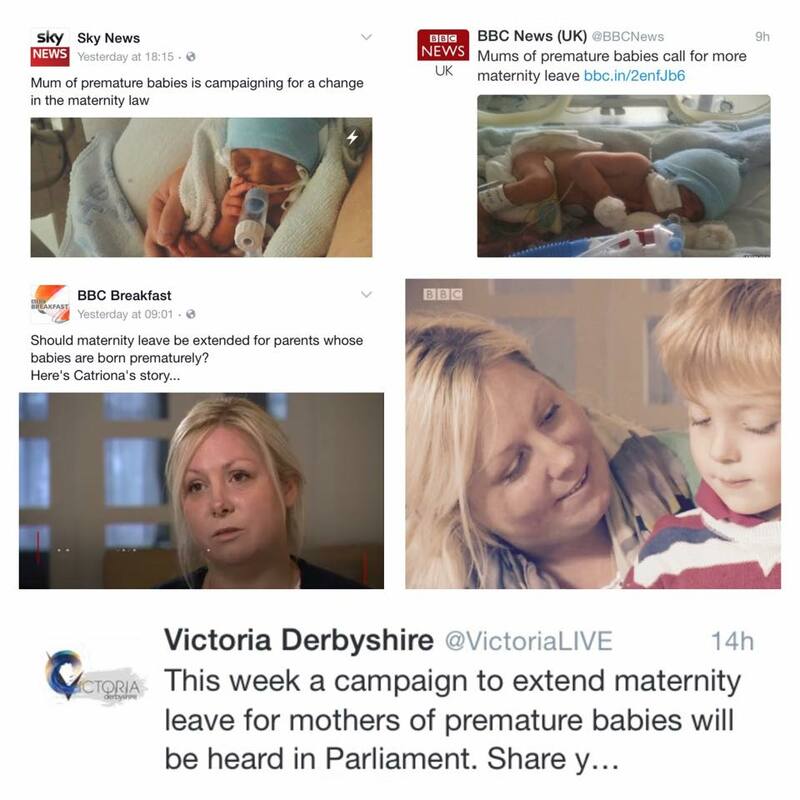 There have been lots of positives to our campaign so far, like the politician who supports our campaign to extend maternity leave for mothers of very premature babies “In such a crucial time for families, it makes sense to support extended maternity leave for parents of very premature babies” or the hospital chief executive who has agreed to review their car parking charges and policies for parents of babies in NICU … but it is the smallest things that matter and if just one mother has found that her feelings of loss and grief are common and indeed a ‘normal’ part of the NICU process, or if just one mother recognises the symptoms and feelings of PTSD or anxiety and seeks help, then 6 months as the Smallest Things has made the small things matter. 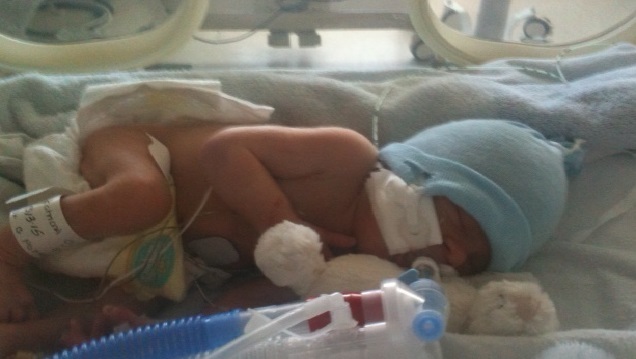 Time can be a strange concept to a parent of a premature baby. Launching on the 20th September, picked as a special date, the date on which we brought our first son home from hospital. Six months later, how old would he be? – Eight months, his chronological age? – Five Months, his corrected age? – How old is your baby – the question every prem parent dreads! Parents of premature babies may also recognise our sigh of relief that we’ve made it through the winter – through the cough and cold season! With spring on our doorstep we now look forward to the next six months in anticipation. 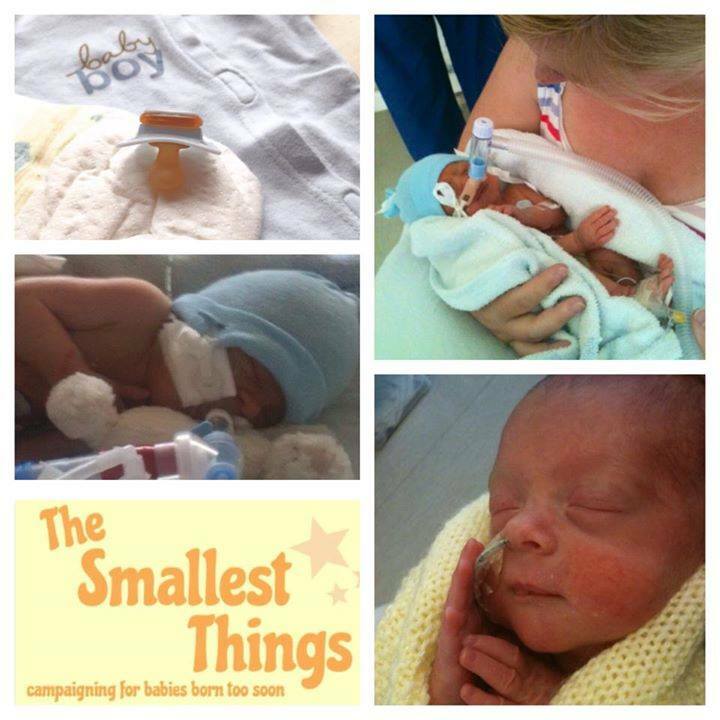 This entry was posted in Baby Loss, maternity leave, NICU, Premature Baby and tagged Neonatal Unit, NICU, PND, Preemie, preemie club, premature babies, Premature Baby, PTSD, SCBU on March 20, 2015 by Catriona Ogilvy.